Open Street aisbl organizes a two-day workshop in Brussels on Friday 10th and Saturday 11th November. 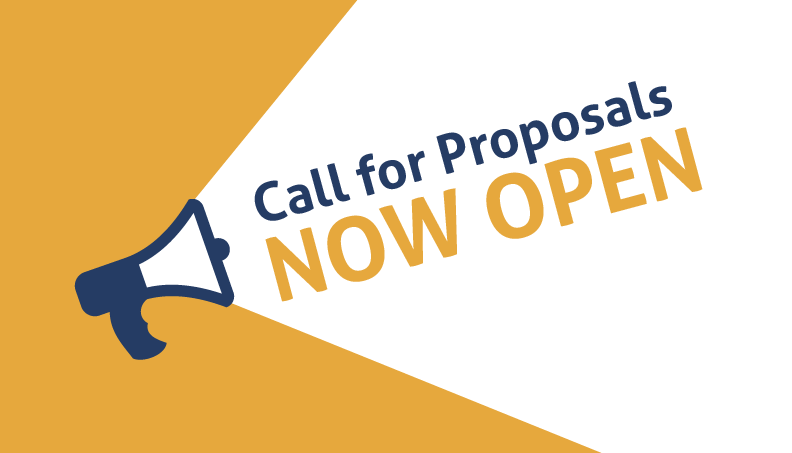 The meeting will be organized at the headquarters of association, at Rue Washington 40, aiming to understand all the theoretical and practical aspects of the last Creative Europe Call - Cooperation Projects – in order to prepare good applications by the deadline of January 18, 2018. The staff of Open Street aisbl, relying on its own great experience (3 cooperation projects completed until 2012 and further 3 in progress this year), will accompany you in the study of European cooperation rules, in the adoption of the best project management strategies, in the detection of the best European partnerships, in the knowledge of administrative matters, in drafting a good application. 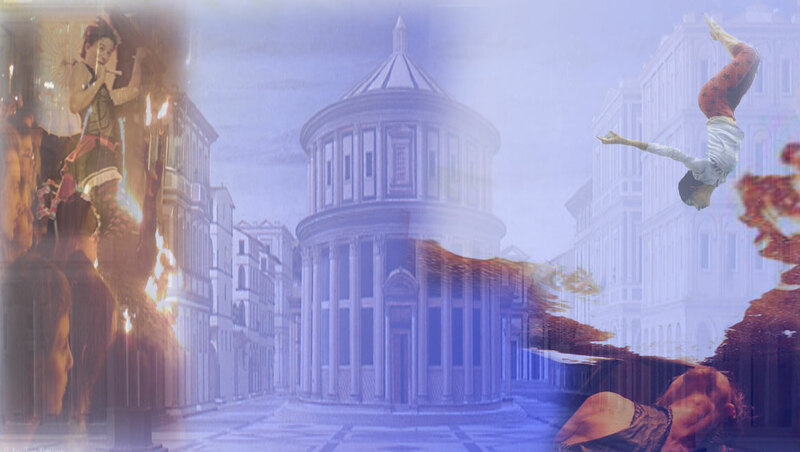 An international meeting dedicated to members, unique in its kind, being dedicated specifically to the performing arts world. 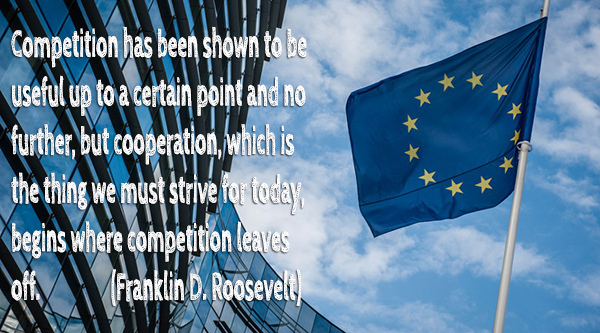 It is also an opportunity to get acquainted new partners with the same interests or converging interests. NOTE: Open Street aisbl will release to every participant a certificate of attendance, valid for the single persona as well as for the entity he represents. 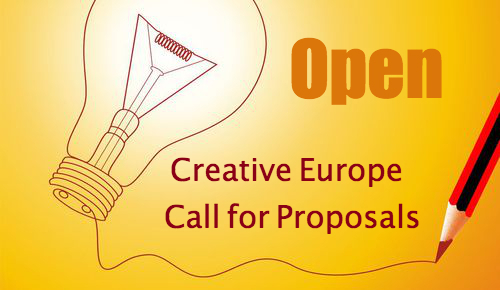 The Culture Agency of the European Community (EACEA) has published the 2018 Call for cooperation projects in the ambit of Creative Europe programme. 2. Enhancing the competitiveness of the cultural and creative sectors to promote sustainable and inclusive smart growth. - The eForm has been simplified and includes only 3 attachments, compared to 4 of the last year. 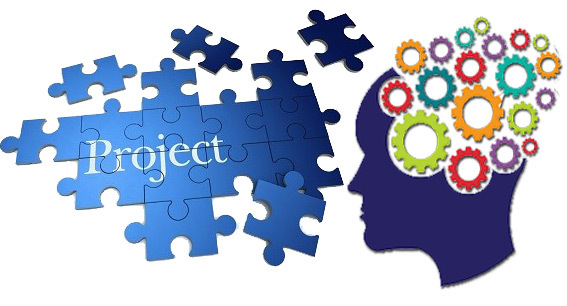 - At long last the detailed description of the project has a template, where you will have to present the project, including your work program and the curriculum of project staff (max 30 pages, 3,000 characters per page). - Tunisia is added to non-EU eligible countries. - to promote cultural heritage as a source of inspiration for artistic contemporary creation and innovation and strengthen the interaction between the cultural heritage sector and other cultural and creative sectors. Take part in the workshop that will allow you to apply for the Creative Europe programme in your Performing Arts field. 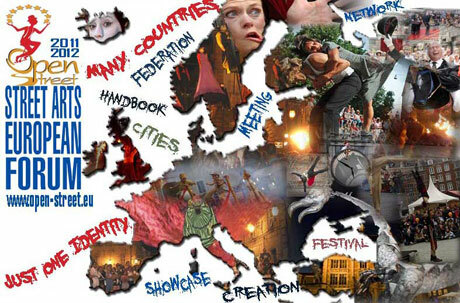 Published by the Culture Agency of the European Communities the Call of Creative Europe for cooperation projects. It was published with two months delay the expected 2017 Call about Cooperation Project in the ambit of CREATIVE EUROPE Programme. The deadline for submission of applications is November 23rd. 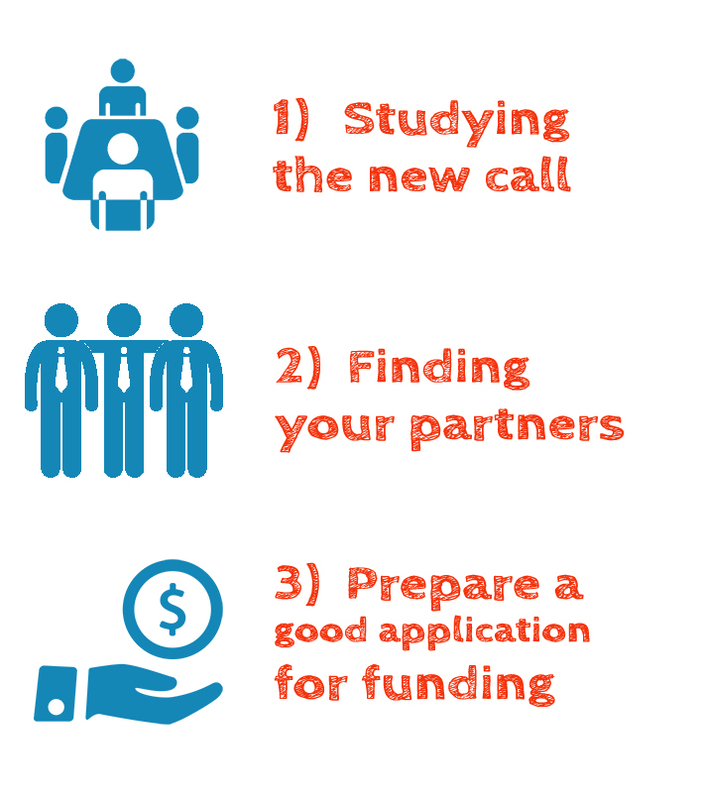 Open Street aisbl is available to help its members for partnerships building and assistance on application dossiers preparation.